It is written in the form of a diary and it is a YA book, but it is read very pleasantly by an adult, too. 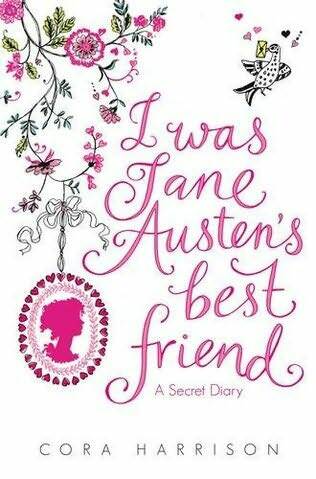 It is perfect for any lover of Jane Austen's work, not only because it features Jane herself as a teenager, but because the writing itself and the romance in it are very reminicsent of her novels. The 'best friend' of the title is supposedly Jane Ausen's cousin, but they are like sisters in this tender and romantic Regency story. There is a Mr. Darcy type of hero and a P&P type romance. In general, it is a mix of history and fiction, and there is a note by the author at the end that explains which is which. I simply loved it in every way. P.S. This would be the perfect present for girls as well as women. This sounds wonderful. Another one to add to my list. I really enjoy journal or epistolary formats. Thanks for spotlighting this.